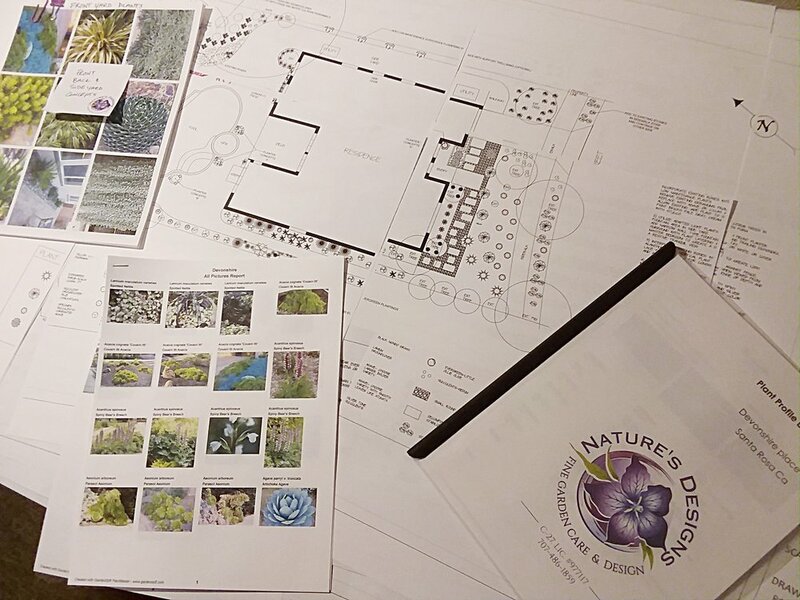 Rose specializes in planting plans, From mixed shrub boarders to perennial gardens and meadows, to low maintenance and modern and minimalist gardens. Integrating nature as much as possible and with working knowledge of low water use gardening, plant toxicity for people and pets, plant material fire load, pollinator and bee gardens, edible and medicinal plants, and other ecological and botanical interests, we design gardens that are beautiful, sustainable and dynamic. Sometimes you don't need a plan, you just need a trained and experienced set of eyes to look at your project with you. To help identify problems before they set seed. Rose will come and evaluate your site and site challenges and make recommendations that are sure to be successful and allow you flexibility in your garden approach. We source the finest plants from the region. We specialize in providing plant materials that are not imported from out of the area climates. 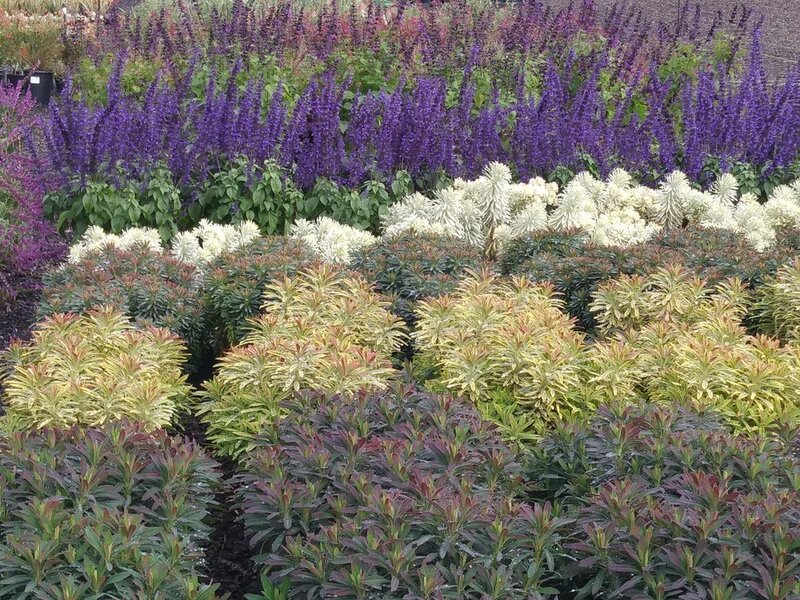 Our dedication to delivering the highest quality of locally sourced goods makes your garden with the best choice of plants already acclimated to succeed in your yard. 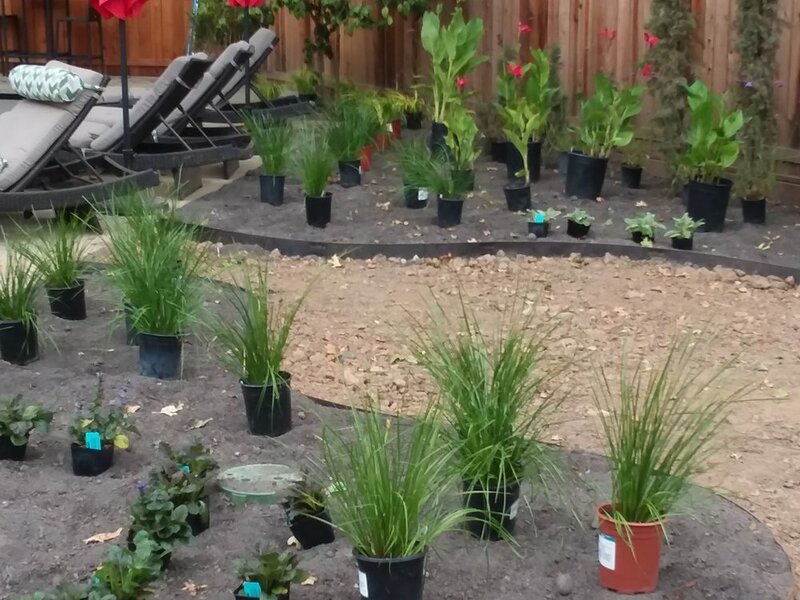 We will bring in the plants needed for your garden design and place them to best advantage on your site. Irrigation programming can be difficult and confusing.In an hour to an hour and a half we will help reprogram your controller to function properly and run efficiently. Also, for water time recommendations in Santa Rosa California you can call the Water Smart Hotline at 707-543-3466 to hear updates on the total minutes of run time your controller needs each week to replace the water loss through evaporation and transpiration. Custom Plant Recommendation booklets specially designed to fit your needs and preferences in your area. This service is available to out of area clients! We can find you the right plants no matter where you are!